LED cable with 2 cores. 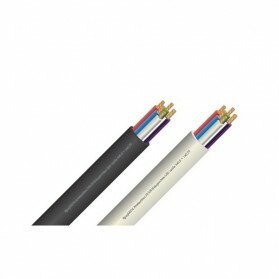 Cables are available per meter or per roll (100 meters). Price is per roll. 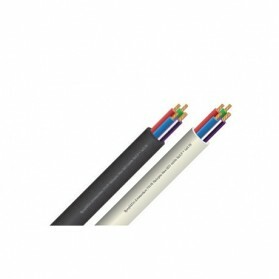 LED cable RGB 4-core 3x 0,5mm2 + 1x0,75 mm2. 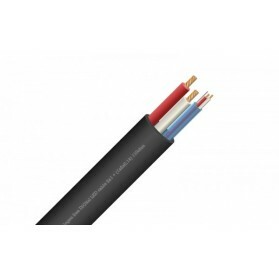 Cables are available per meter or per roll (100 meters). 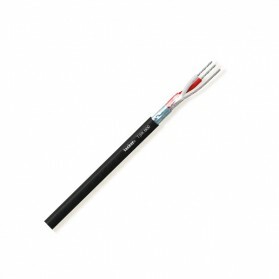 LED cable 4x0,5 + 1x0,75. 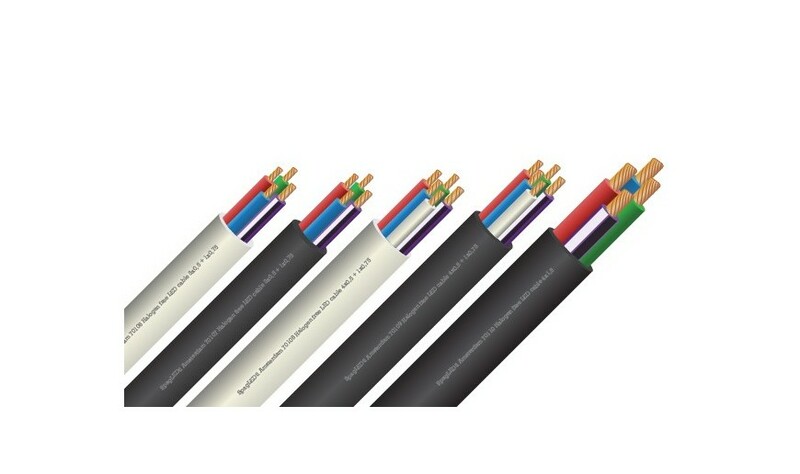 The cable has five conductors of which one conductor is thicker than the others. This is for joint plus or minus of the LED lighting. The conductors are in the colors red, green, blue and purple. 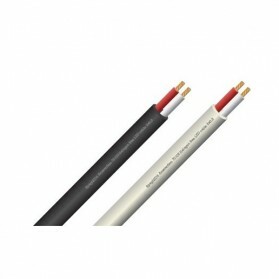 Cables are available per meter or per roll (100 / 500 meters). Please note: cable will be delivered in the largest possible size!